Directed by Michael Engler. With Penelope Wilton, Allen Leech, Tuppence Middleton, Maggie Smith. 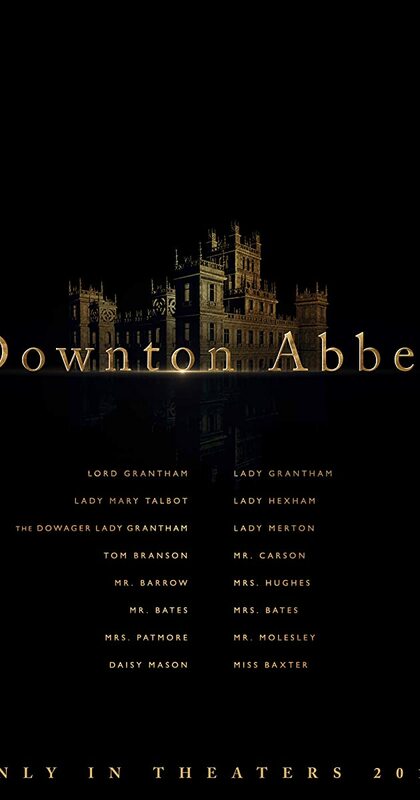 Adapted from the hit TV series Downton Abbey that tells the story of the Crawley family, a wealthy owner of a large estate in the English countryside in the early 20th century.